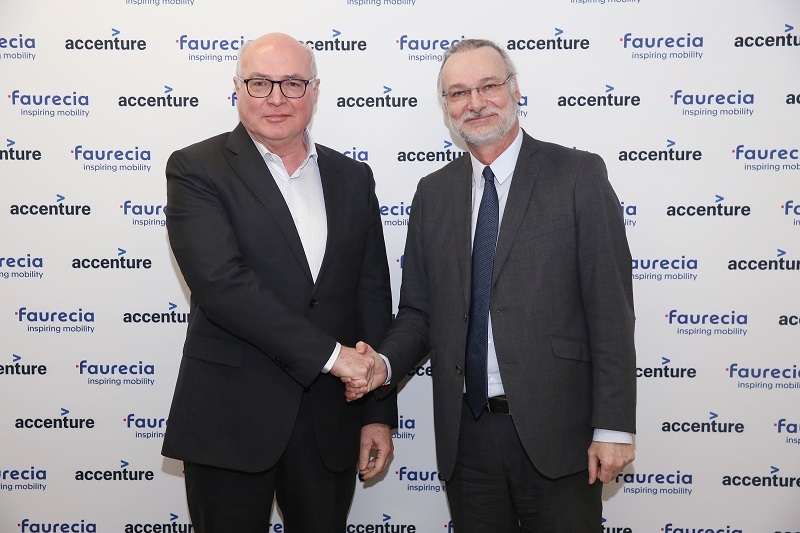 Renowned automotive supplier Faurecia has signed a five-year memorandum of understanding with Accenture, a global professional services company to collaborate on mobility services. The two companies would collaborate on the development of products and services for autonomous and connected vehicles by pooling their funds and leveraging their innovation expertise. They will begin by focusing on two core areas: cognitive technologies that can reshape the on-board user experience, and services to advance health and wellness. This partnership is a collaboration that Accenture refers to as Industry X.0, with the focus shifting from industrial manufacturing to digital products and services calling for the development of new methods and processes to produce, deliver and support these new products and services.